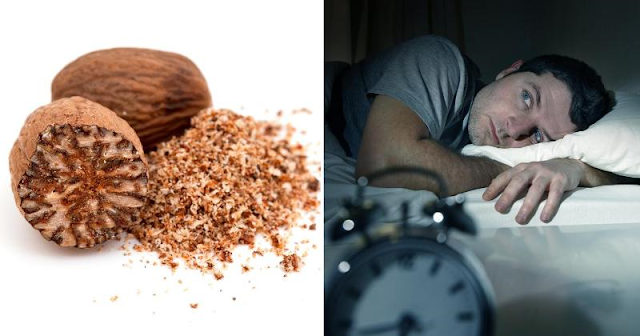 Health Just 1/4 Teaspoon of THIS Spice Will Help You Beat Insomnia and Sleep All Night Long! Certain substances and activities can also contribute to insomnia. Drinking alcohol before bed may help you fall asleep initially, but it will disrupt your sleep later in the night. Caffeine and nicotine can cause insomnia, as can eating a heavy meal before bed, especially one that involves spicy food.